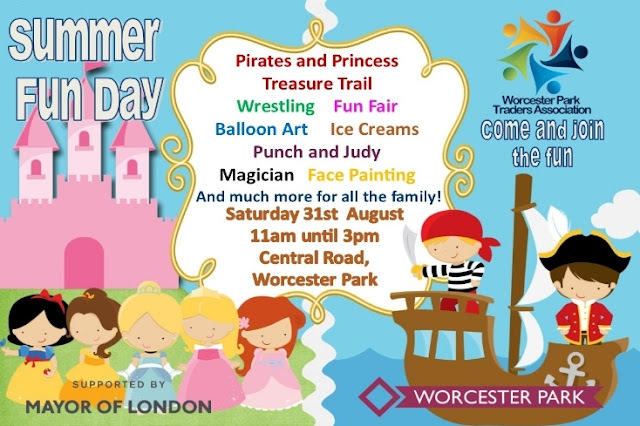 This Saturday celebrate the last day of summer (well of August anyway) with The Worcester Park Traders Association Summer Fun Day! From 11am until 3pm you will be able to enjoy stalls, art, magic and all manner of fun things in Central Road. 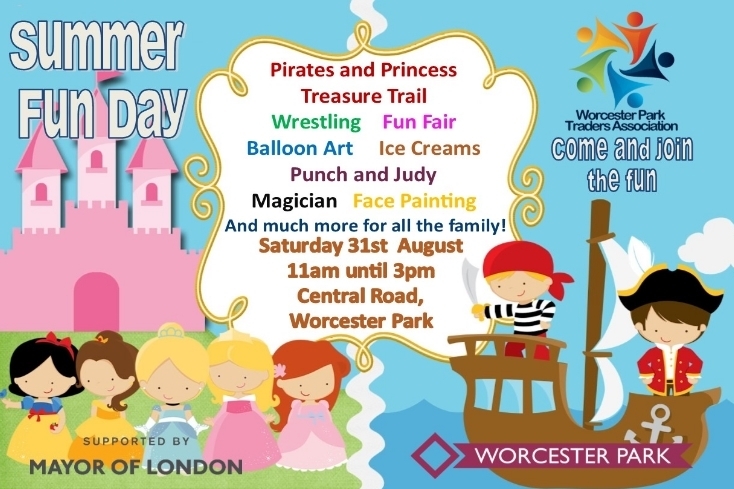 For more information about the Worcester Park Traders Association you can visit their website here.